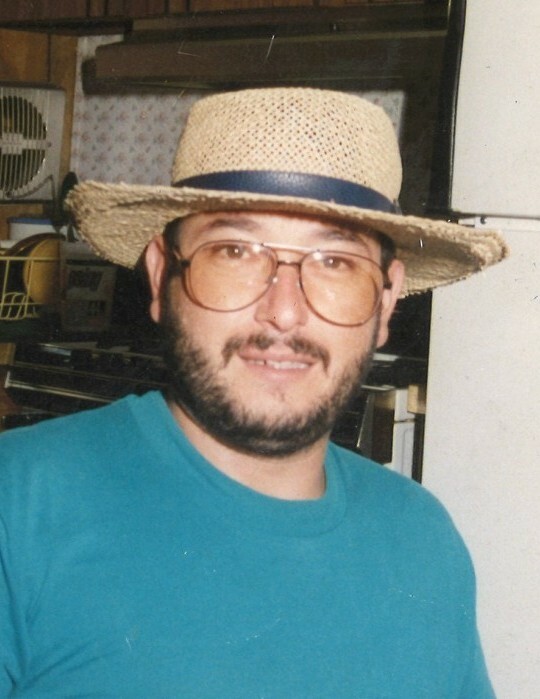 Tobias Toby Gonzales, 56, a resident of Hernandez, passed away on Wednesday, March 27, 2019. He was preceded in death by his father, Hernando Gonzales; brothers, Joel, Willie and Bobby; son, Gilbert and mother of his daughter, Katherine Annette Gonzales. Toby was previously employed by Jemez Coop. He was an avid outdoors man. He loved camping, fishing, and hunting. He also enjoyed his life best when he was with his grandchildren and was so proud of them. Toby was a very kind person and was willing to help anyone in need. Toby is survived by his daughter, Cassandra Romero (Steven); grandchildren, Damian, Aaron, Atreyo, and Heaven; his mother, Grace Gonzales; sisters, Mary Agnes (Johnny) Jaramillo, Margaret (Tony) Gonzales, and Arlene Padilla (Johnny); brothers, Casey (Karen) Gonzales and Hernando Gonzales Jr. (Jean) and many other close relatives and friends. Honorary pallbearers will be his grandchildren, nephews, and nieces. A rosary will be recited on Tuesday, April 2, 2019 at 7:00 p.m. at San Jose Catholic Church in Hernandez. 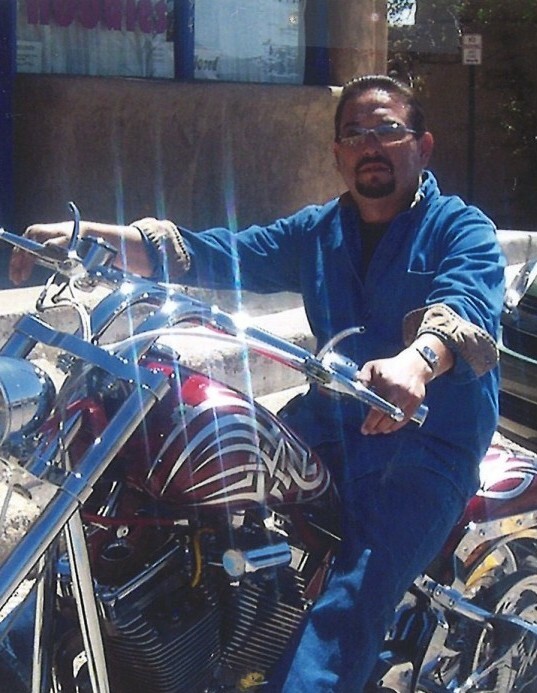 Memorial Mass will be celebrated on Wednesday, April 3, 2019 at 11:00 a.m. also at San Jose Catholic Church with burial to follow at the San Jose Catholic Cemetery in Hernandez. The family of Tobias Toby Gonzales has entrusted the care of their loved one to the DeVargas Funeral Home & Crematory of the Española Valley.